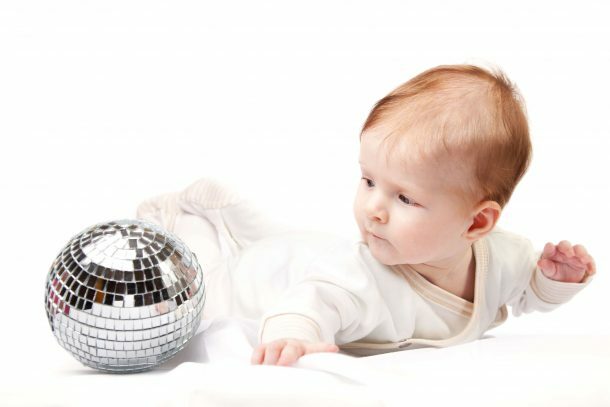 There are thousands of things you can buy for your baby. But what do you really NEED? Check out this list that talks about actual newborn necessities and nice-to have- items. Plus, a bonus list of helpful newborn items you won’t find on most registries. Reading can be a gentle way to face and process new ideas. By reading books about certain topics, like death, you give your child the opportunity to explore the concept, ask questions, and facilitate conversation. Here are my favorite children’s books that address death.